1. 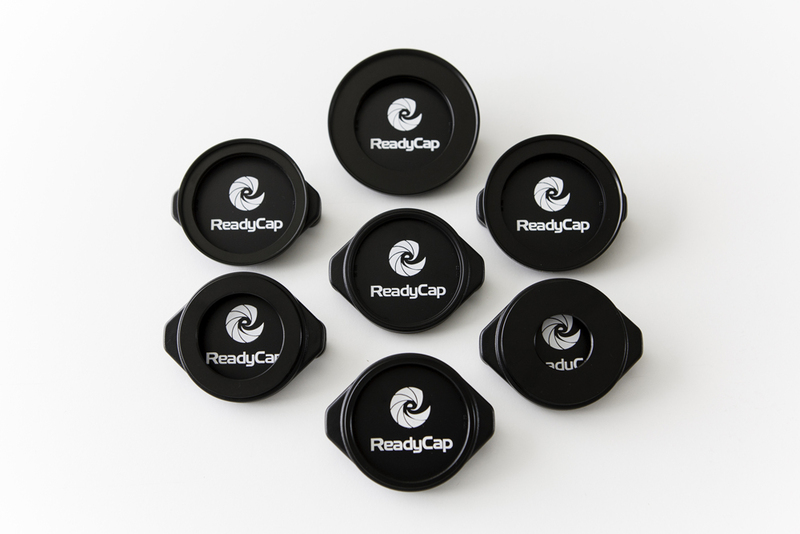 What size ReadyCap do I need? 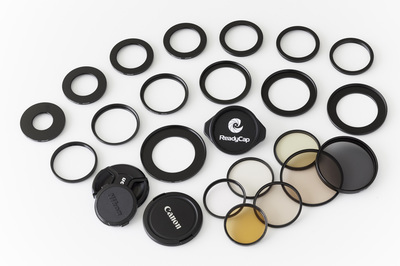 Every camera and lens manufacturer has different places that they put their lens diameter (which will be the size of your ReadyCap). The key thing to look for is the symbol Ø with a number next to it. This number is the size in millimeters of your filter threads, and hence the size ReadyCap that you need. The following pictures are a few examples of places that manufacturers often put their sizes. 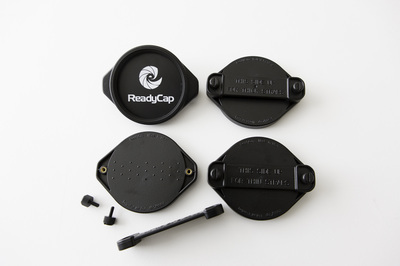 The top picture shows a lens that will need a 58mm ReadyCap and the bottom picture shows a lens that will need a 77mm ReadyCap. ​2. How does the ReadyCap attach? Simply place a strap between the base and the attachment plate and screw the two thumbscrews through the attachment plate and into the brass inserts of the base. Click here to view videos. 3. 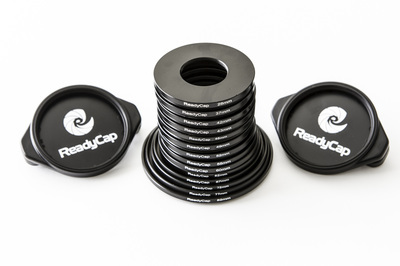 How do I change the size of my ReadyCap to allow for other diameter lens caps or filters? 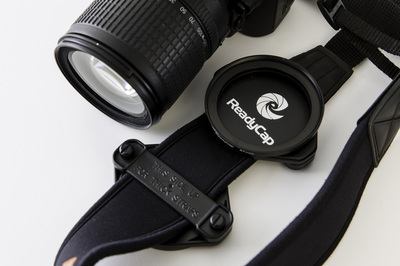 The ReadyCap base is designed to hold a 58mm lens cap or filter. All other sizes will require an adapter. The adapter screws into the base in the same matter that a lens filter would screw onto the lens. To change adapters, simply swap the adapter to the correct size. 4. Why don't you sell a 58mm Adapter Ring?